A Kellogg’s plant in Lancaster, Pennsylvania realized that it was wasting a lot of energy every year to operate four air compressors. An energy audit revealed that the company was wasting at least $46,000 – if not more – due to this problem. The issue seemed to be that without effective controls for the compressors in place, the plant was creating more compressed air than was needed. This excessive generation was costing the plant thousands of dollars, and Kellogg’s took some steps on its own to try and correct the problem. The company reached out to Case Controls for help, and our team went to work to make the facility significantly more energy efficient by upgrading the compressor controls. We recommended installing Case AirLogix® systems on each the four compressors used at the plant and adding a Case AirMaster™ to manage the activity of the four compressors. The system we set up was designed to allow the company to fully control each compressor and reduce the amount of wasted compressed air. We estimated that it could save Kellogg’s about $106,000 annually, but according to Michael Thomas, the controls engineer for Kellogg’s Lancaster facility, the total savings was even greater than originally anticipated. 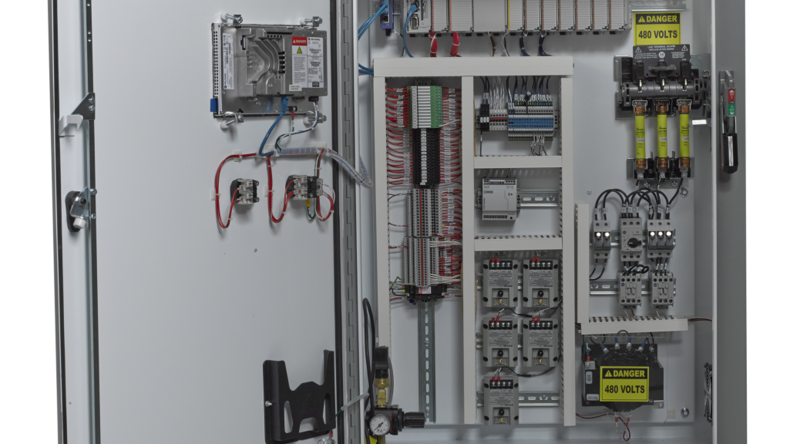 Kellogg’s is just one of the companies that Case Controls has helped by providing centrifugal controllers, rotary screw controllers, air dryer controllers and more. We have also received glowing endorsements from companies like Caterpillar and Michelin Tire, and we take pride in our ability to provide system solutions and support services to companies looking to achieve better energy efficiency. To discover more about our unique products and services and to see how we could help save your company money, call us at 812-422-2422 today.